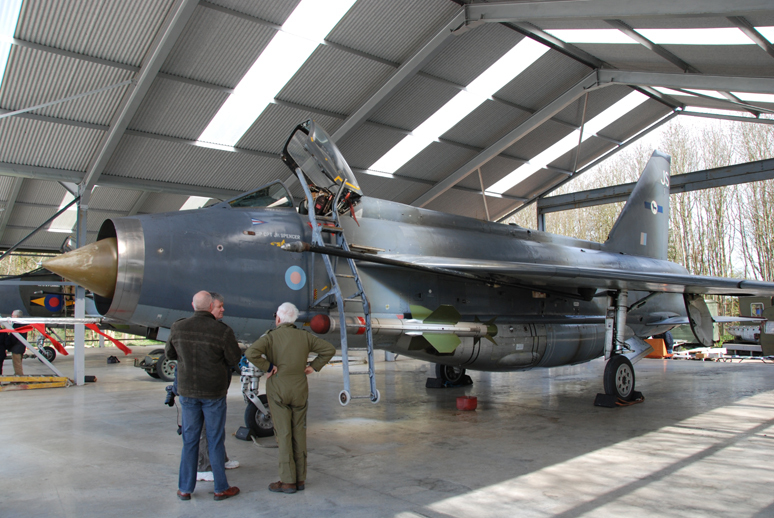 Bruntingthorpe Photography Day provided fans of the English Electric Lightning the opportunity to get up close and personal with two examples of the breed, unlike other museums these two aircraft are kept in good enough condition to undertake fast taxi runs along the runway at Bruntingthorpe and special days are held to do just that. 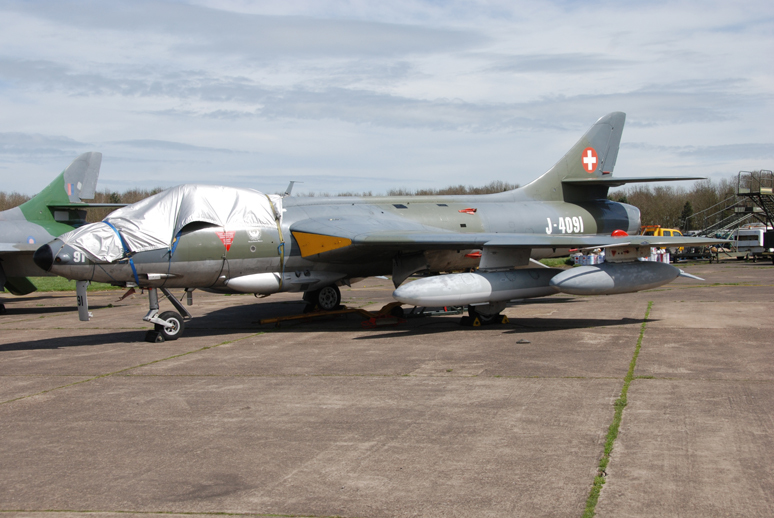 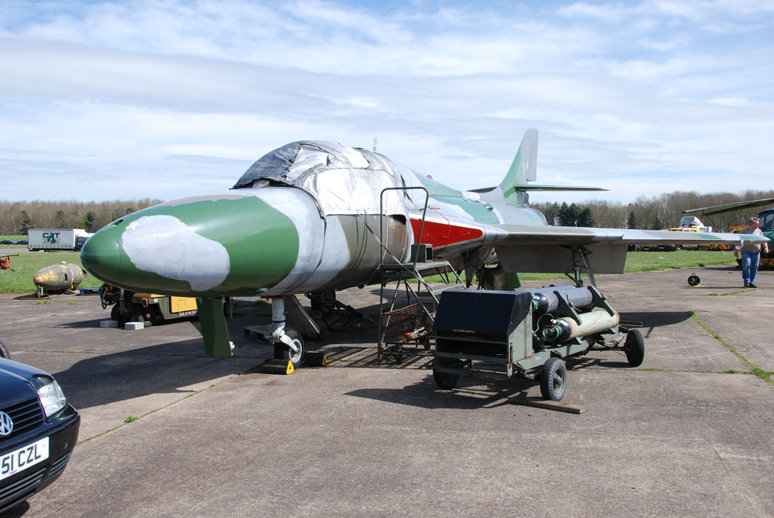 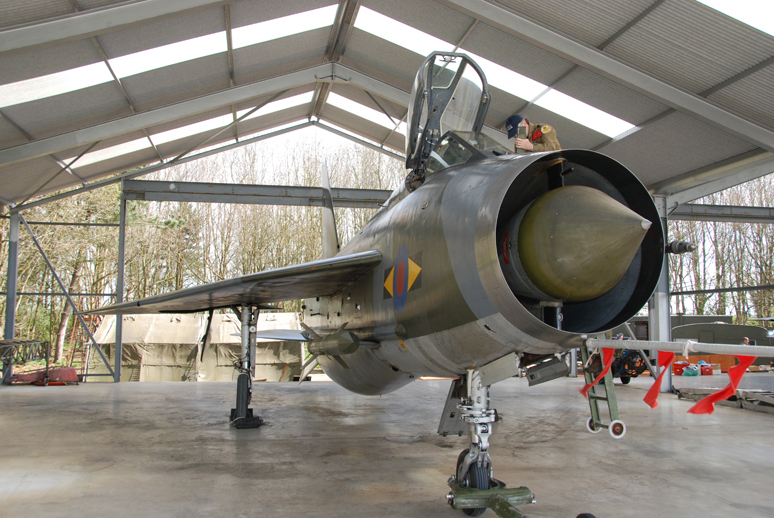 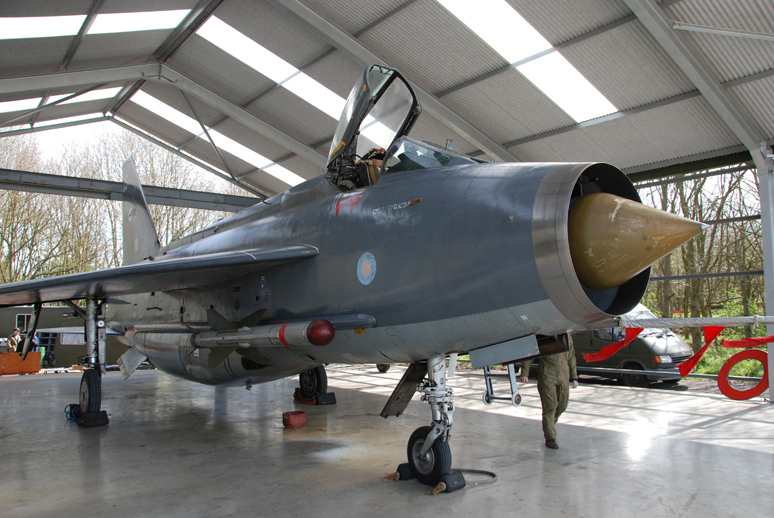 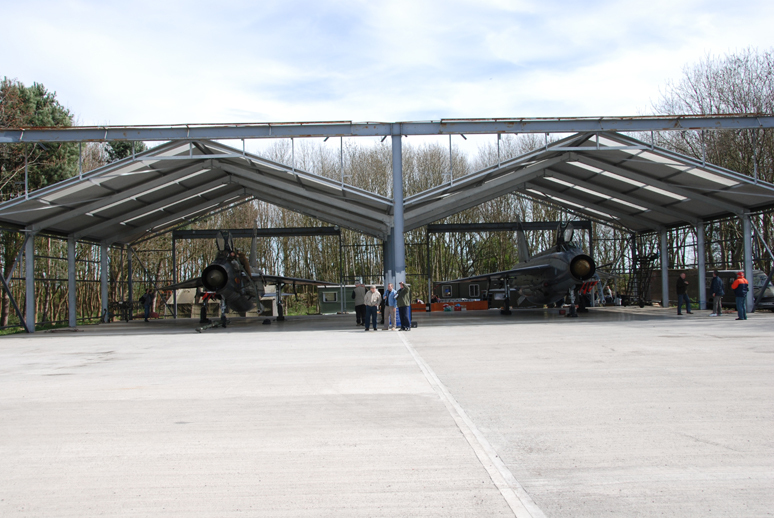 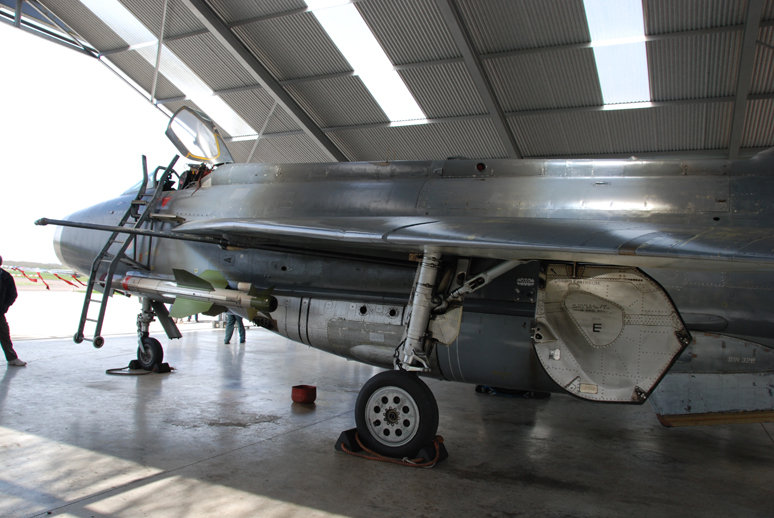 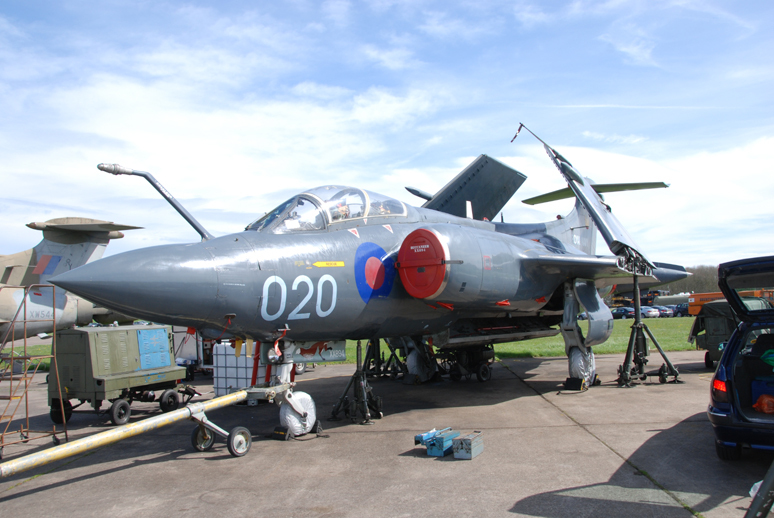 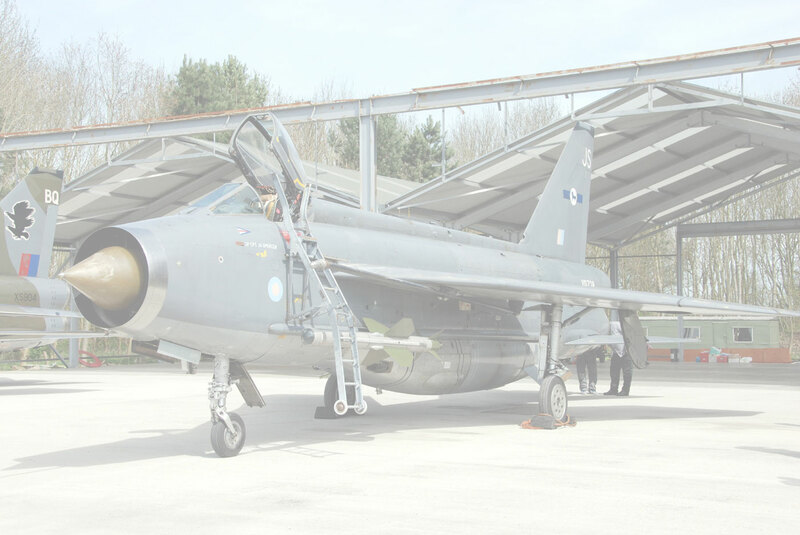 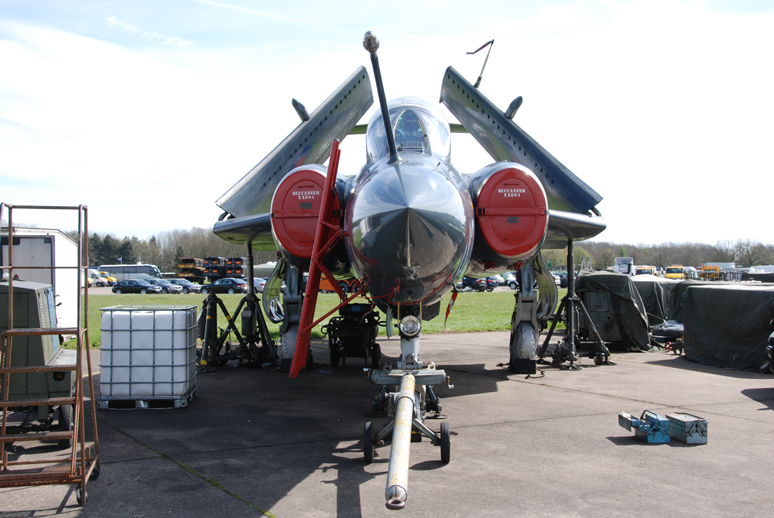 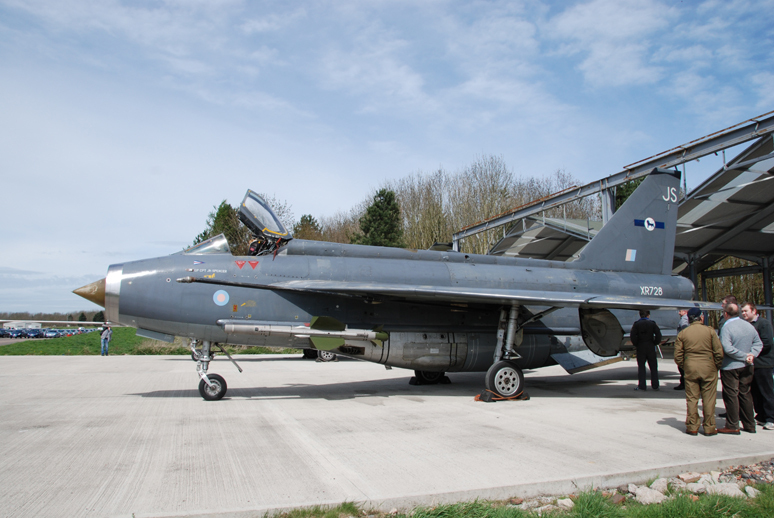 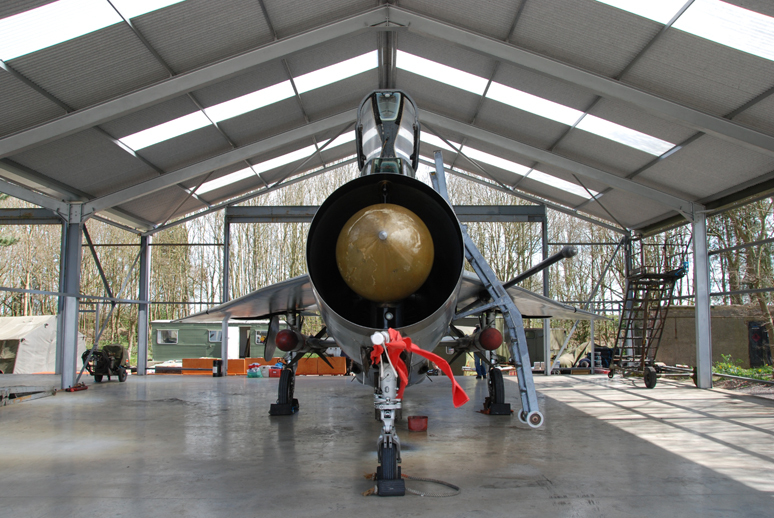 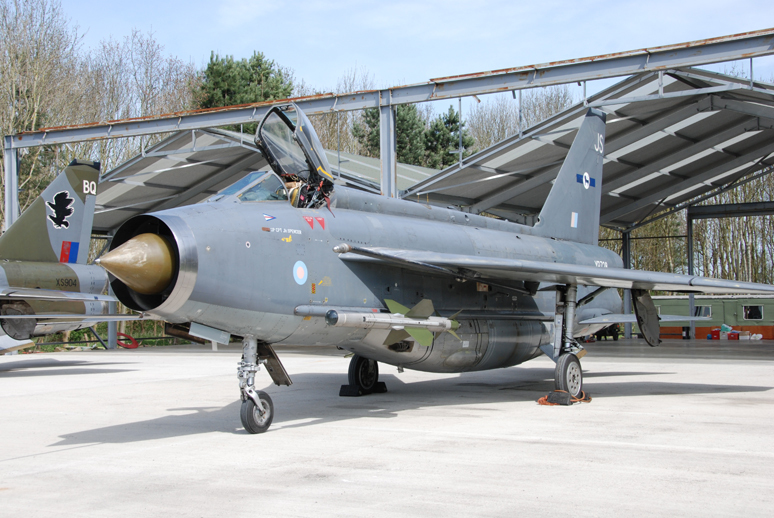 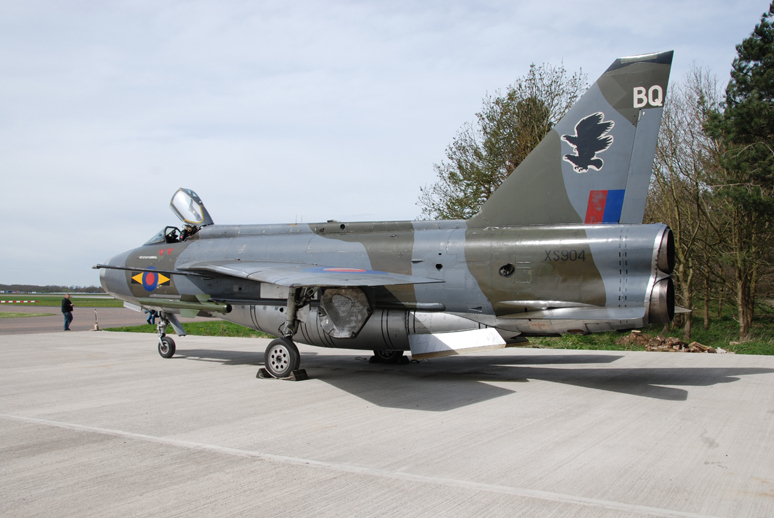 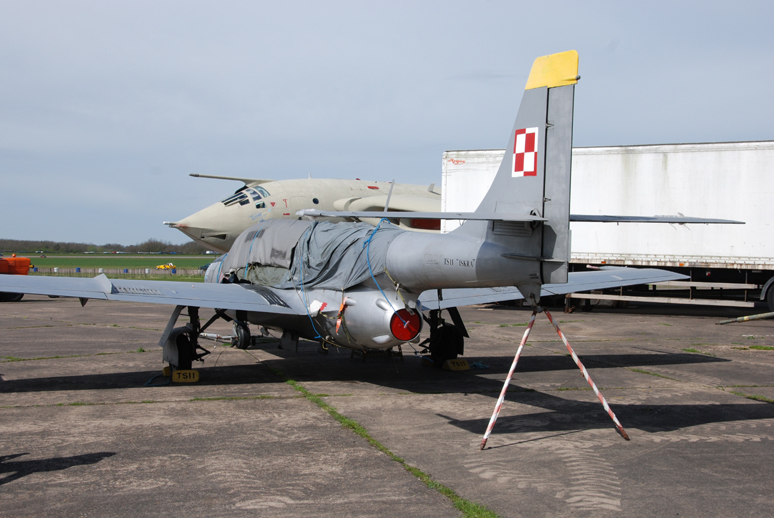 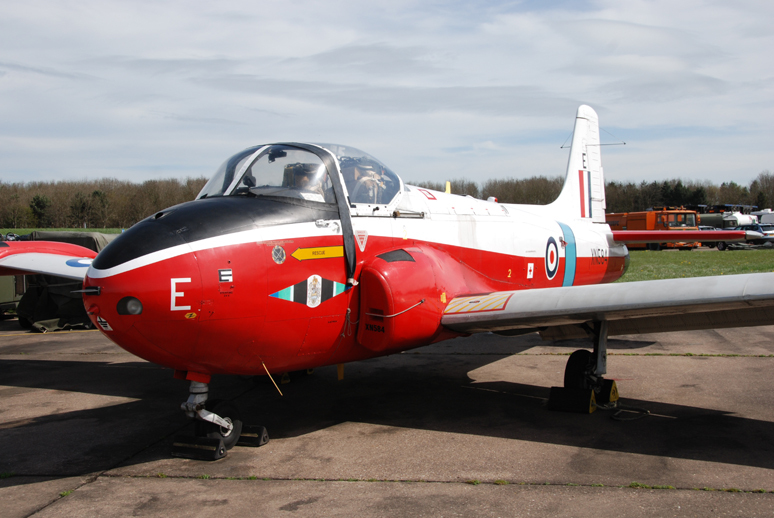 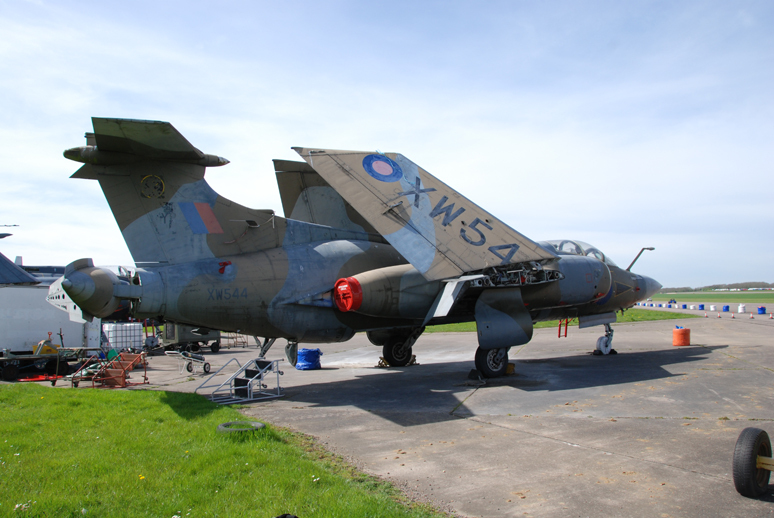 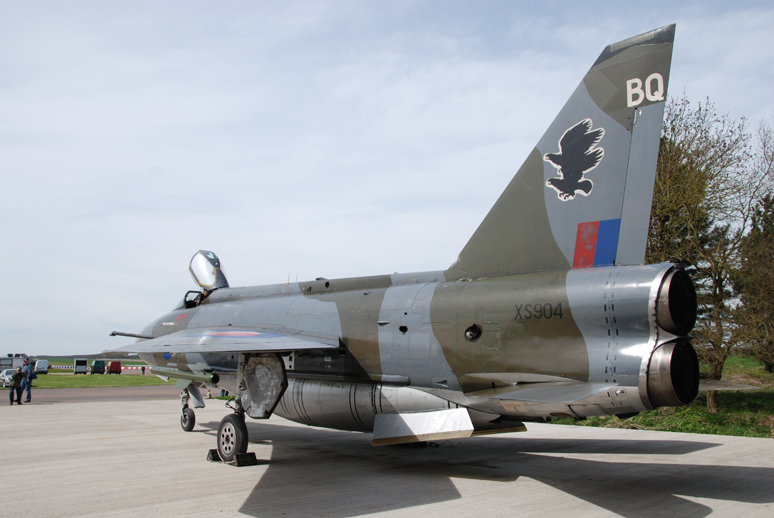 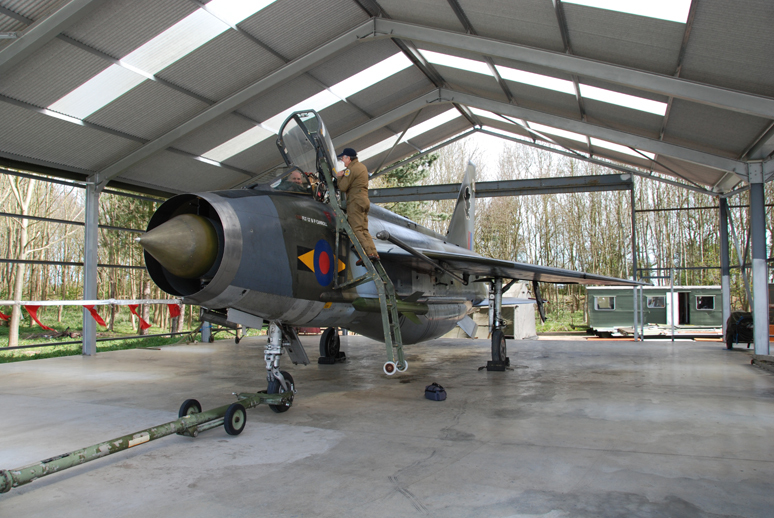 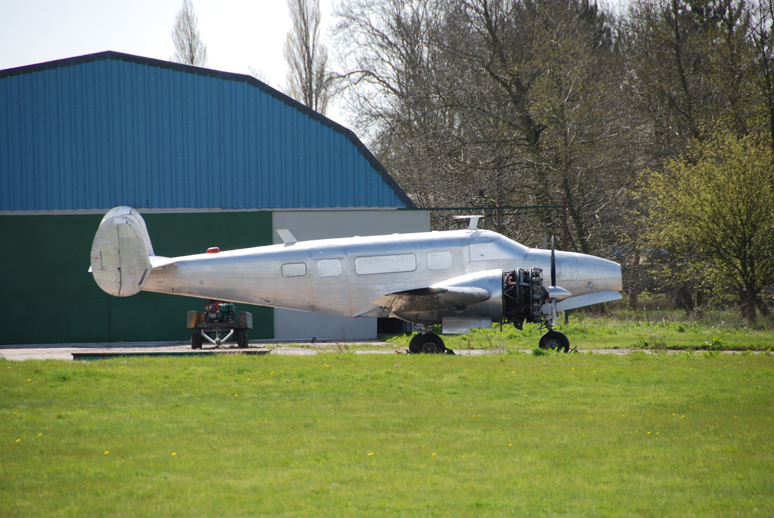 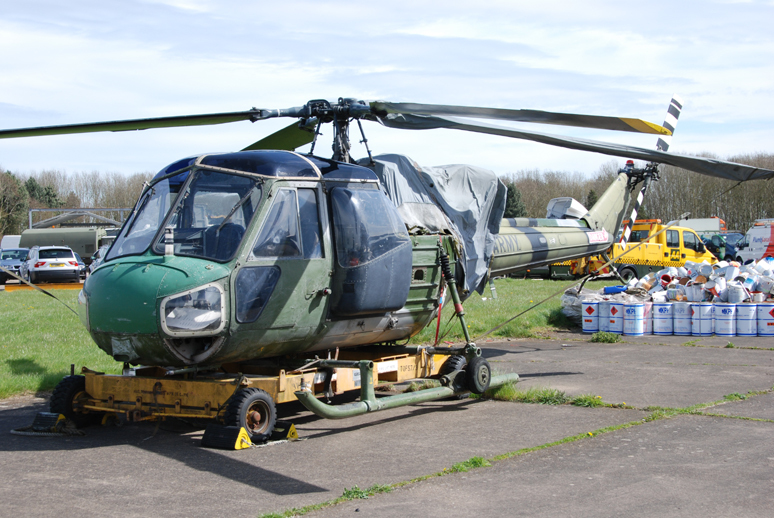 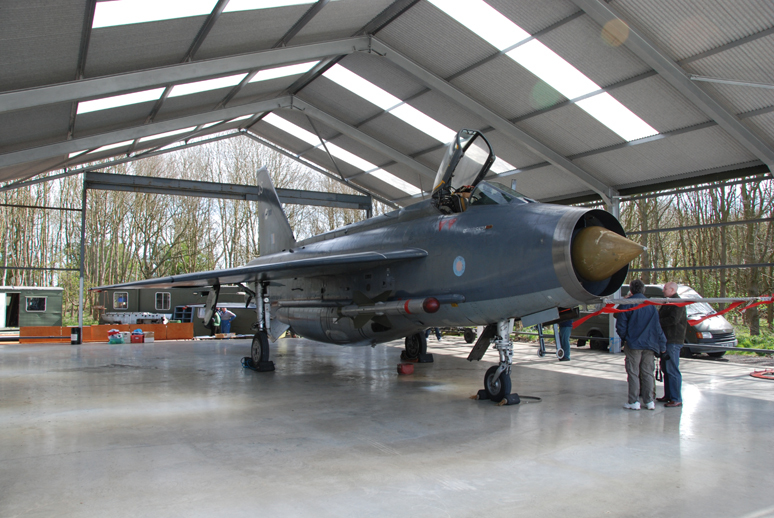 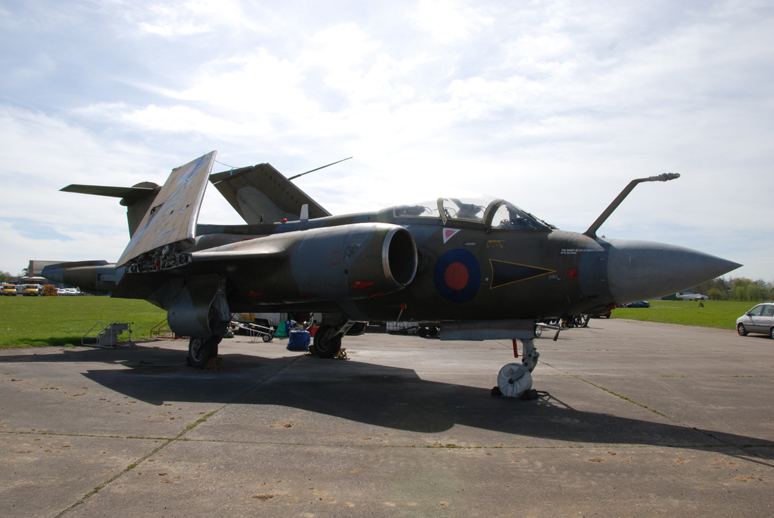 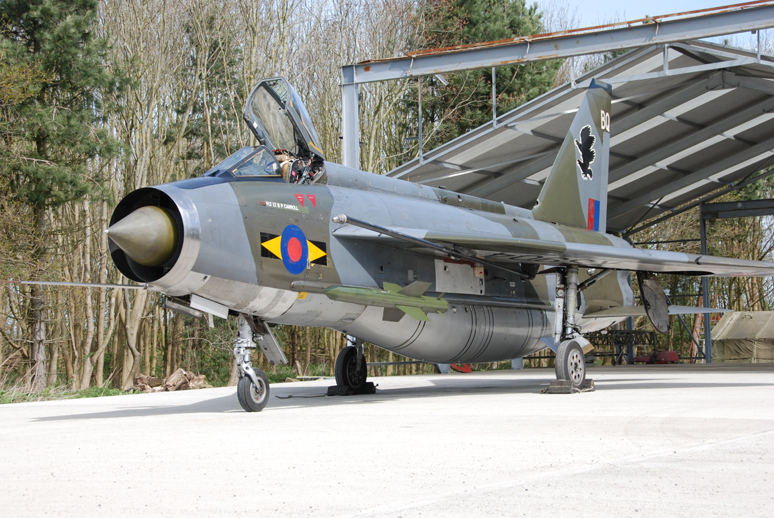 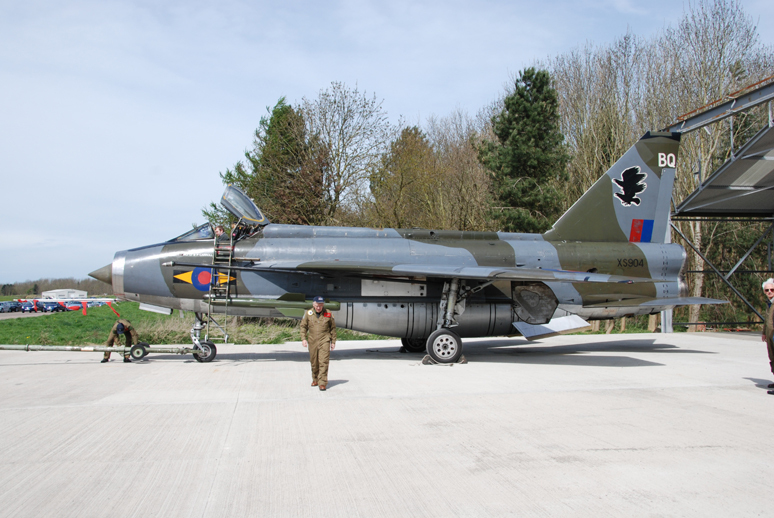 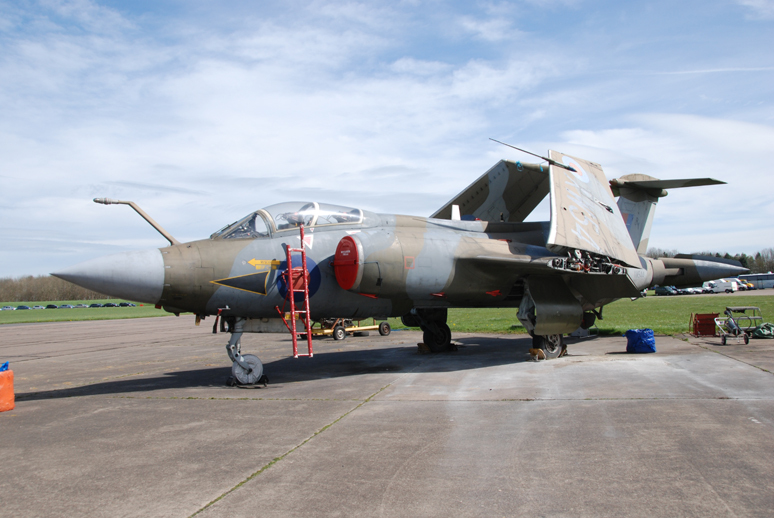 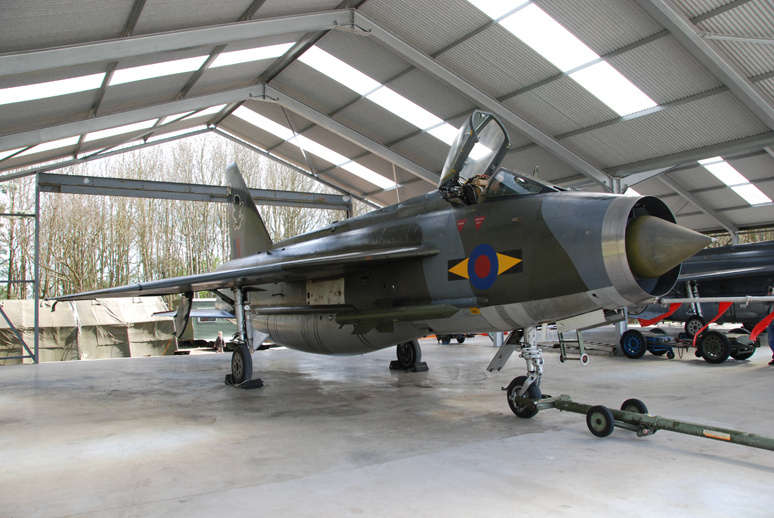 The aircraft are stored in a replica of a Quick Reaction Alert Shed and work is still ongoing on these at the time of writing. 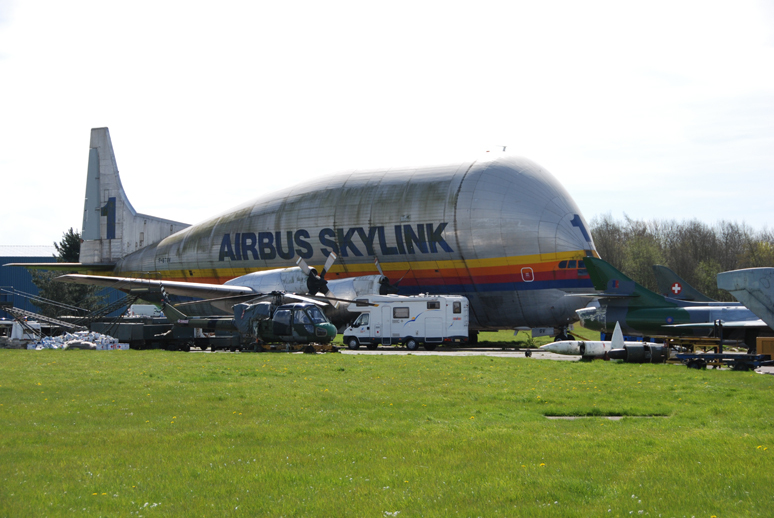 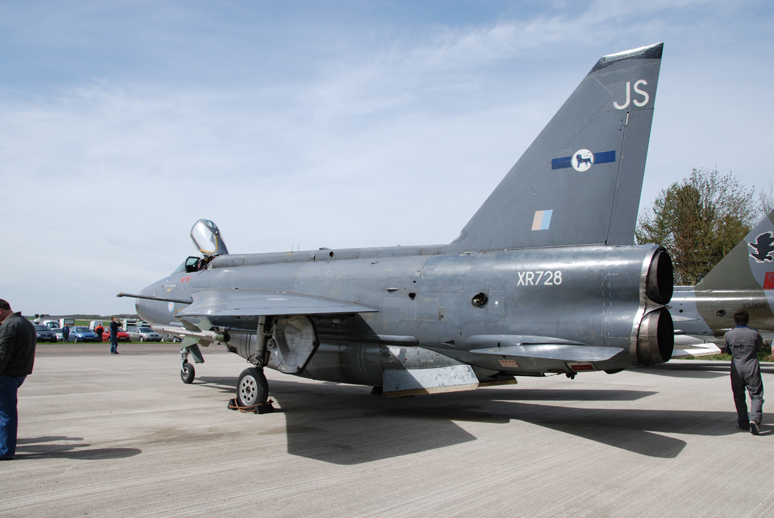 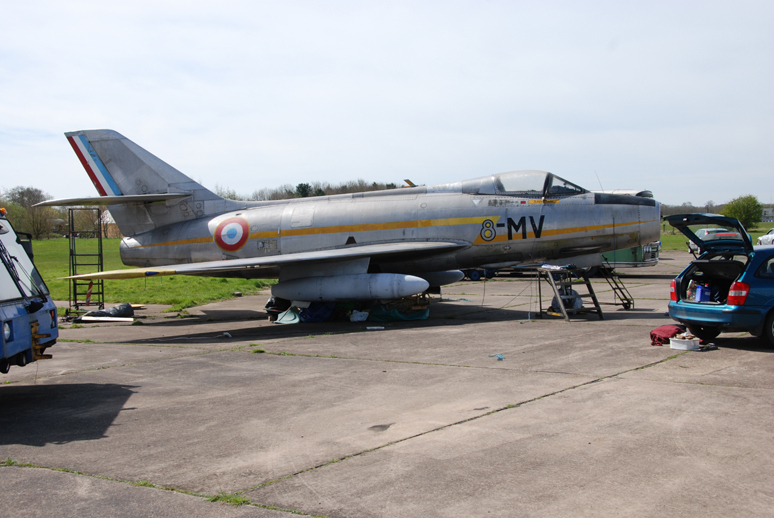 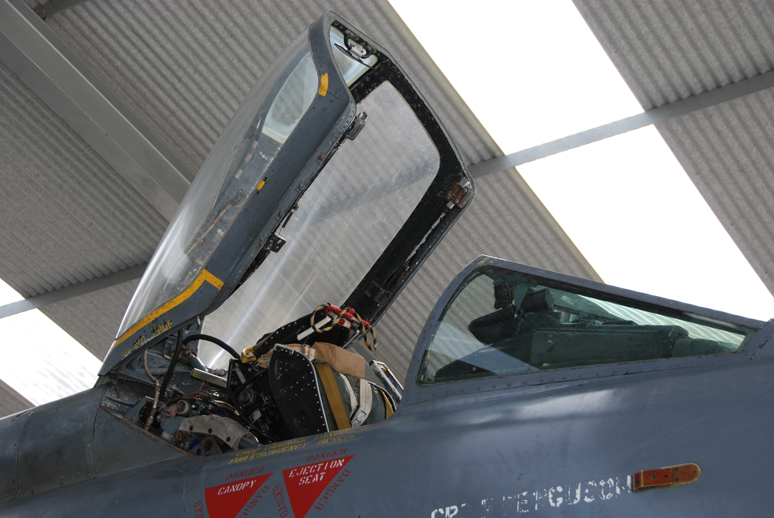 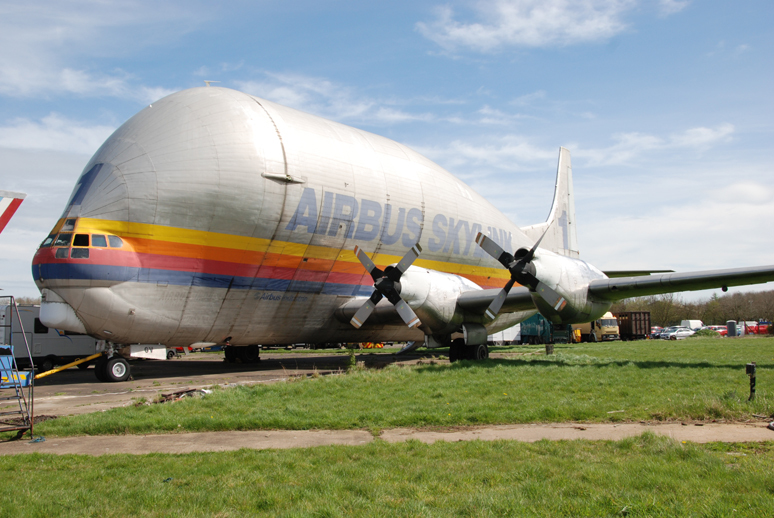 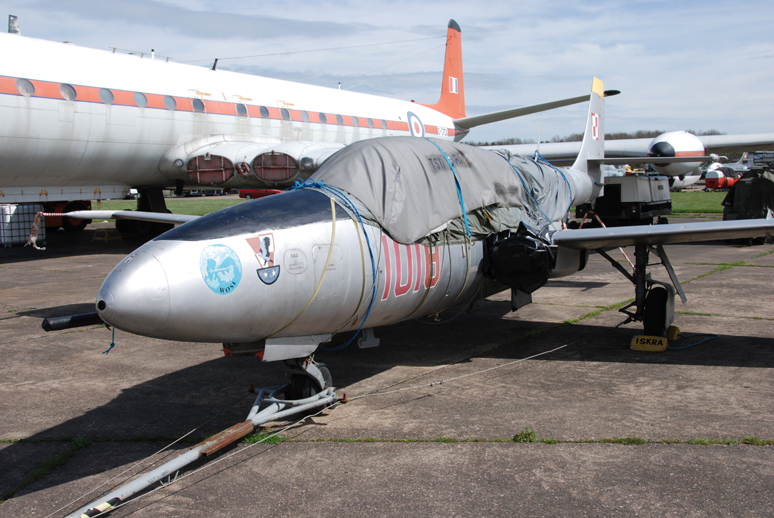 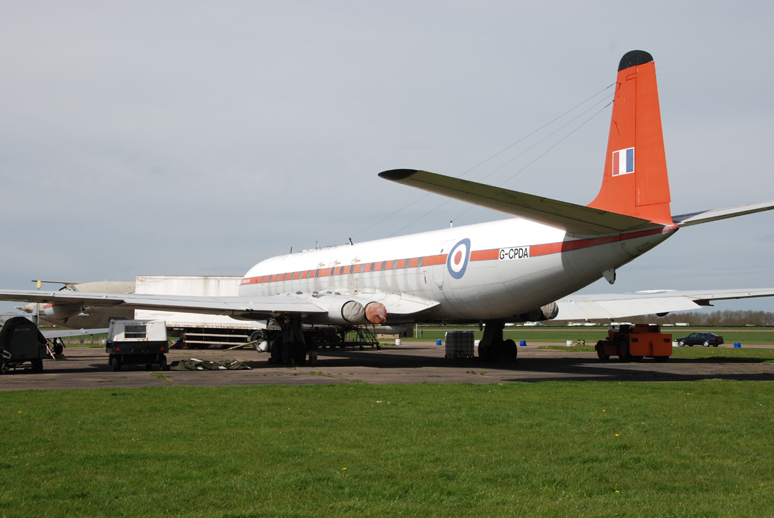 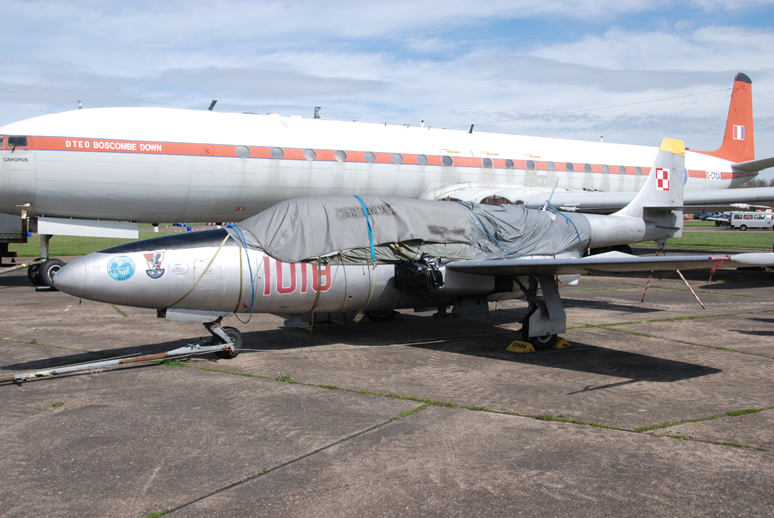 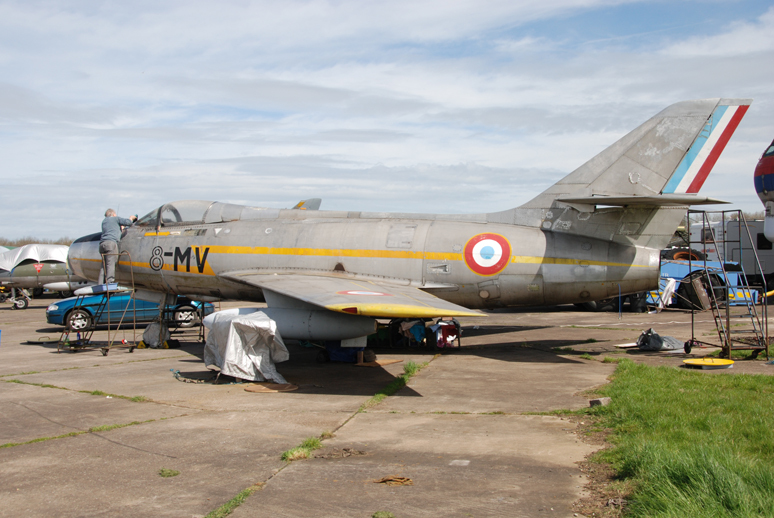 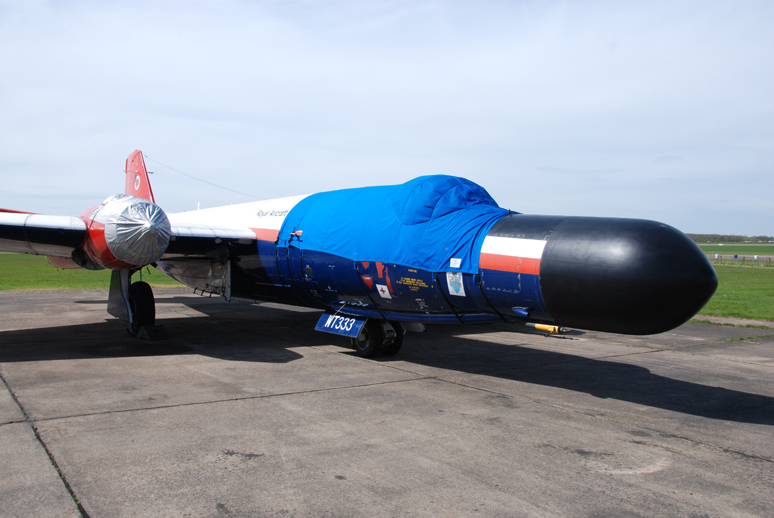 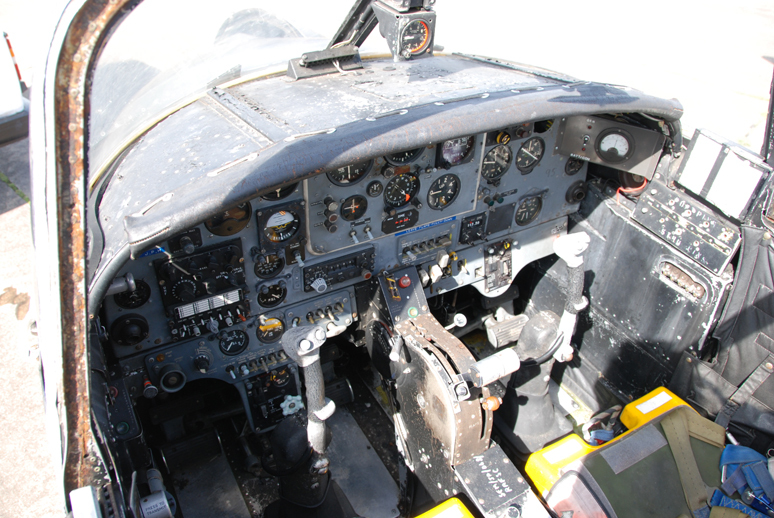 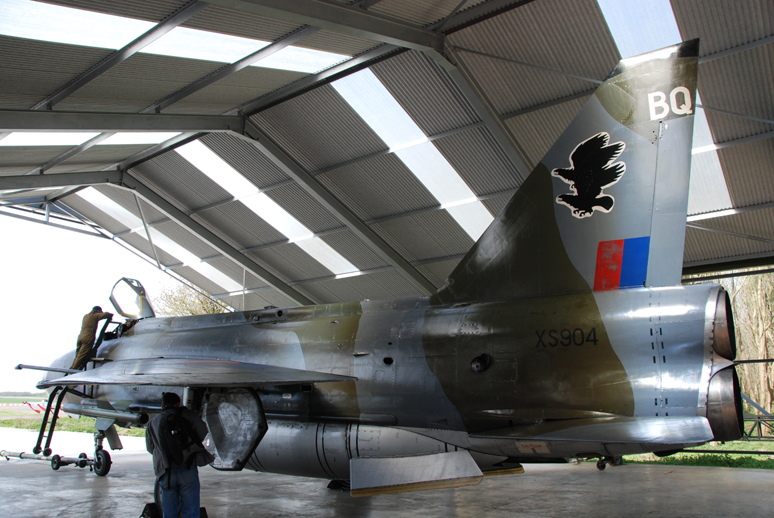 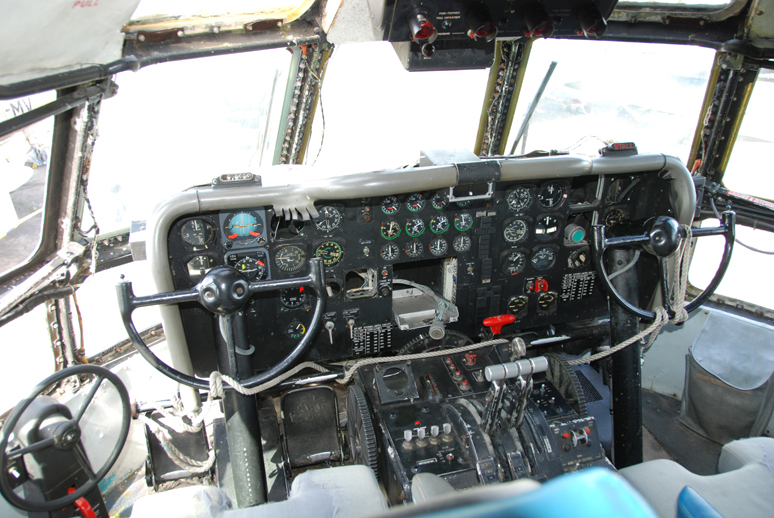 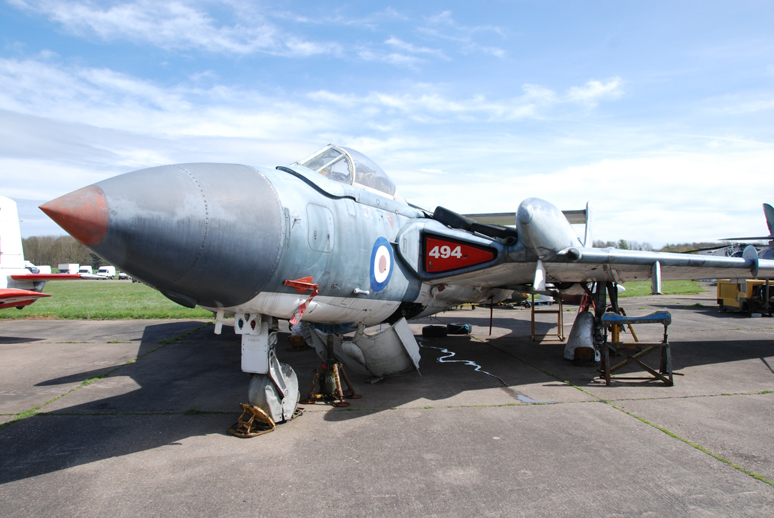 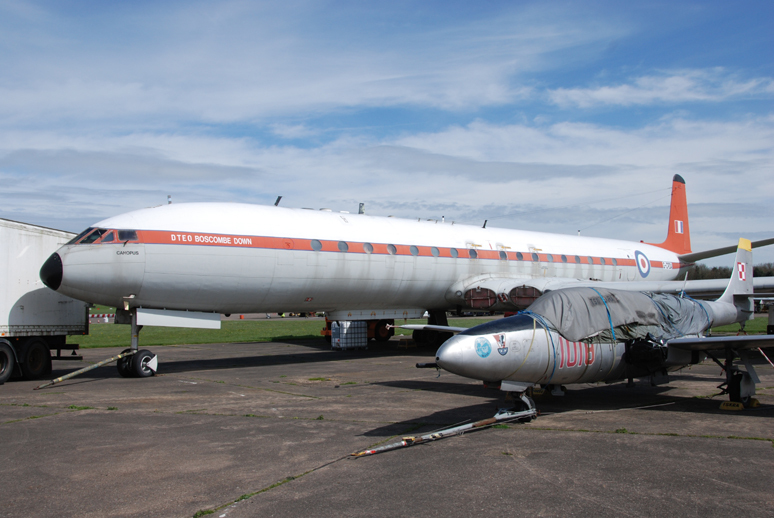 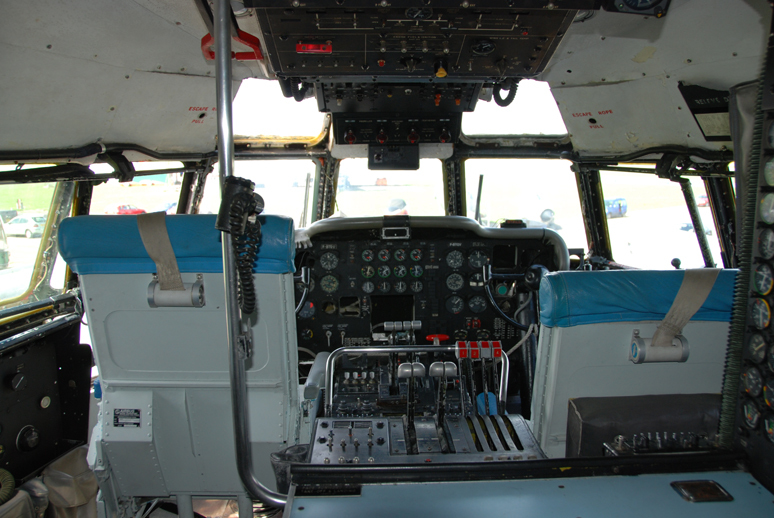 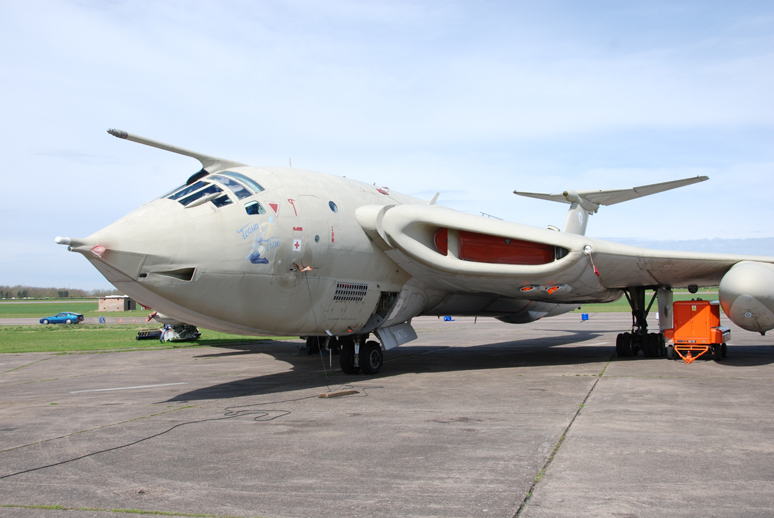 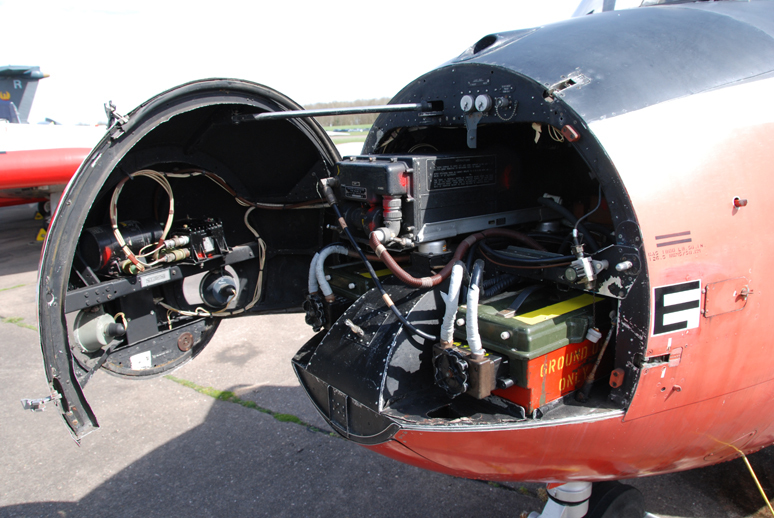 Also on the site is a collection of Cold War Jets, this was well worth a look and again access was virtually unrestricted, access was also available to the Super Guppy which Airbus Industries used to use to transport components between France and the U.K.